You already know they are signed onto Banky W and Tunde Demerun's management. 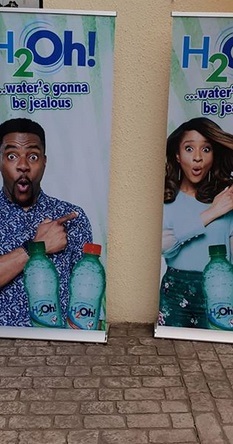 So it shouldn't come as a surprise that the duo have new endorsement deals. 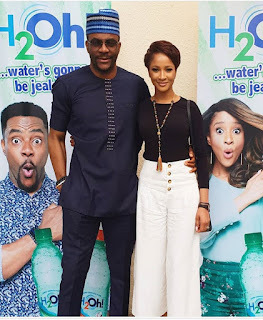 Now the endorsement deal is with a company named H2Oh water and they both excitedly shared the news online.